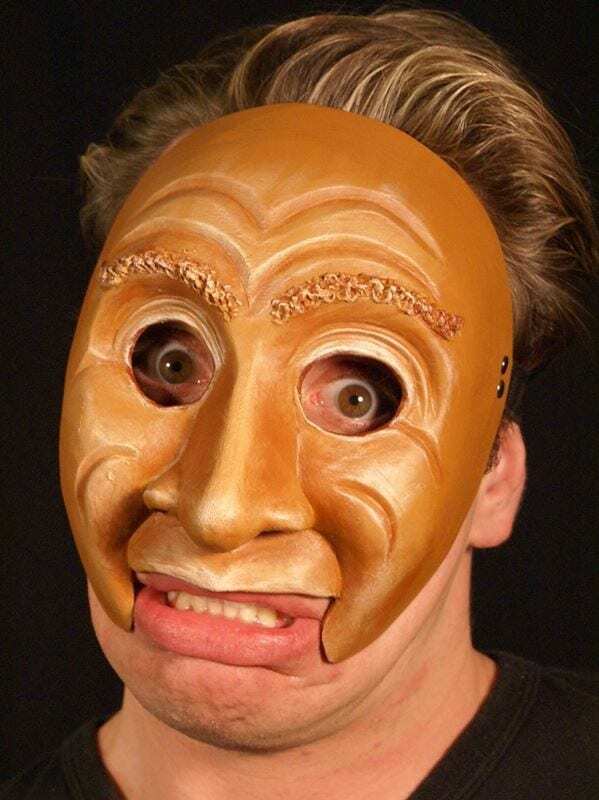 Ceri Character Half Mask: Ceri finds the world to be increasingly nerve-racking. The way politicians speak to each other? The music kids listen to these days? The way one sock always seems to vanish in the dryer? Ceri finds all this (and more) startling, to say the least… Did you just hear a rustling somewhere? See a shadow move outside the window? Ceri did. 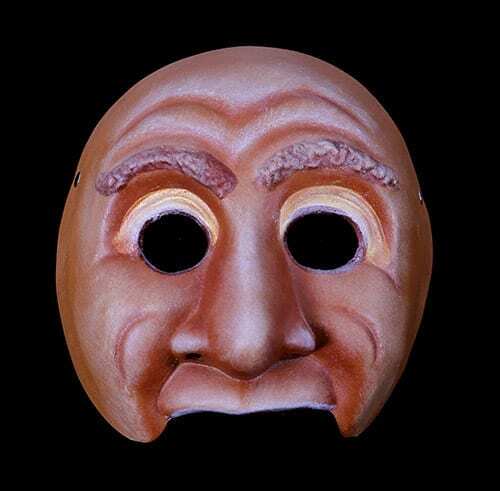 The Ceri character half mask has the expressive qualities of fear, curiosity, angst, and innocence. As with all of the masks it has a nice poetic outlook when the counter mask is played. 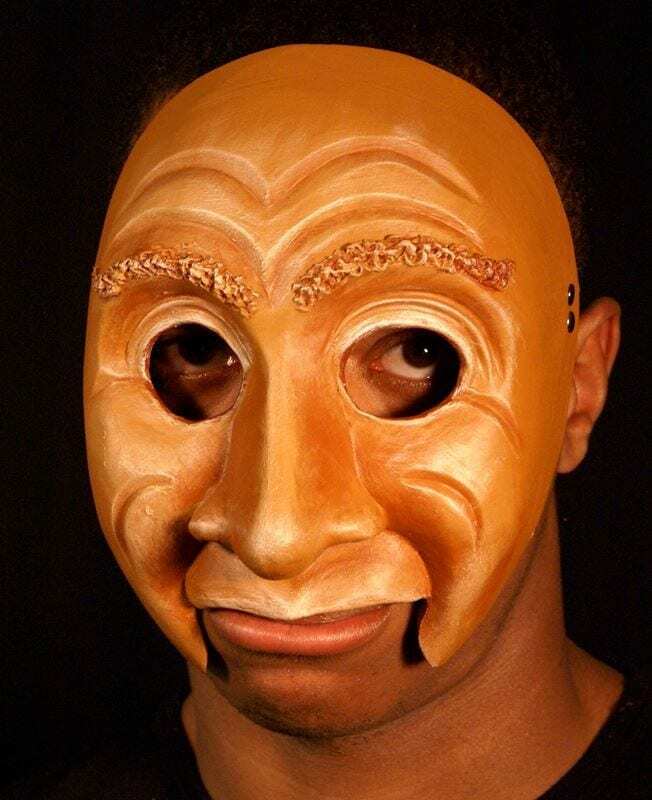 Add this mask to a classroom set or to the cast of a new work. It’s durable, easily sanitized and adjustable in fit. One size fits most!